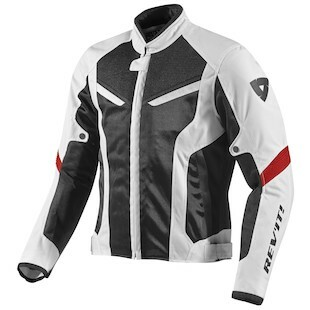 BEST MESH MOTORCYCLE JACKETS Indisputably the coolest. 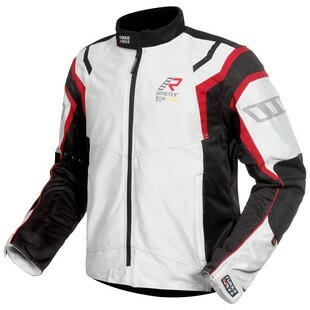 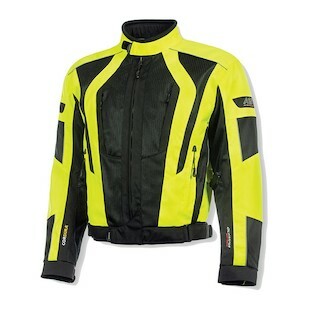 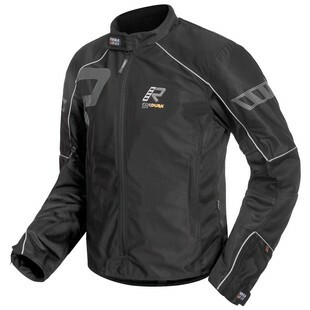 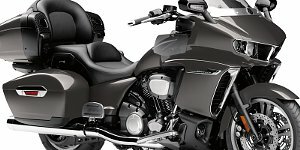 On the hottest summer rides, vented mesh motorcycle jackets offer the best airflow to keep you comfortable. 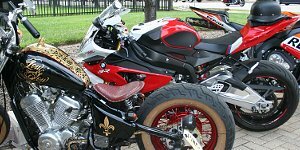 Regardless of whether or not you took up two wheels to be cool like the Fonz, when it’s a hundred degrees outside and you’re straddling a 500lb radiator on wheels, it can be hard to think about anything else. 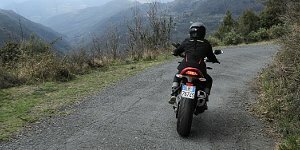 Staying cool in summer riding conditions is crucial. 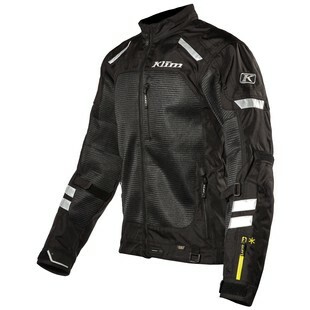 Because being cool is everything. 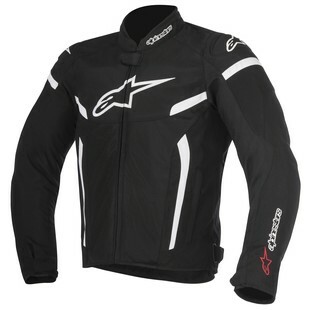 And as cool and Fonz-like as you may look in leather, you will stay much cooler in a modern mesh motorcycle jacket. 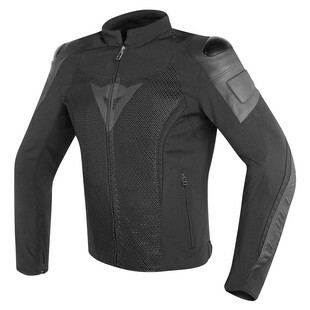 When it comes to lightweight protection for riding in the heat, mesh motorcycle jackets cannot be beat. 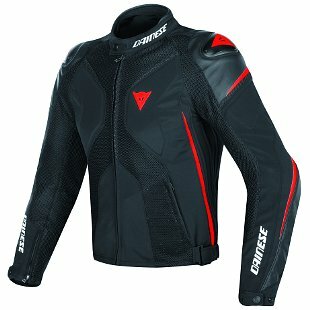 Even the best vented textile jackets or perforated leather jackets just can’t rival the airflow of massive mesh panels. 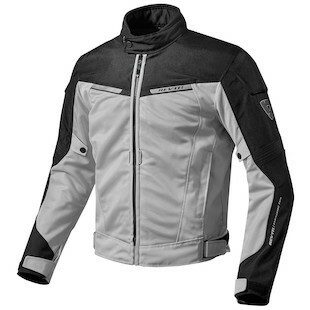 If uncompromised hot weather riding comfort is in your sights, the best mesh motorcycle jackets of the season should be in your crosshairs.